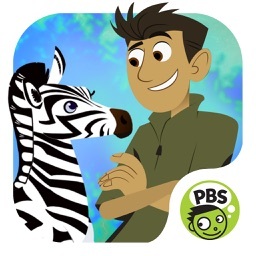 Featuring eight different animals, Creature Math keeps kids engaged as they care for their animals and habitat. 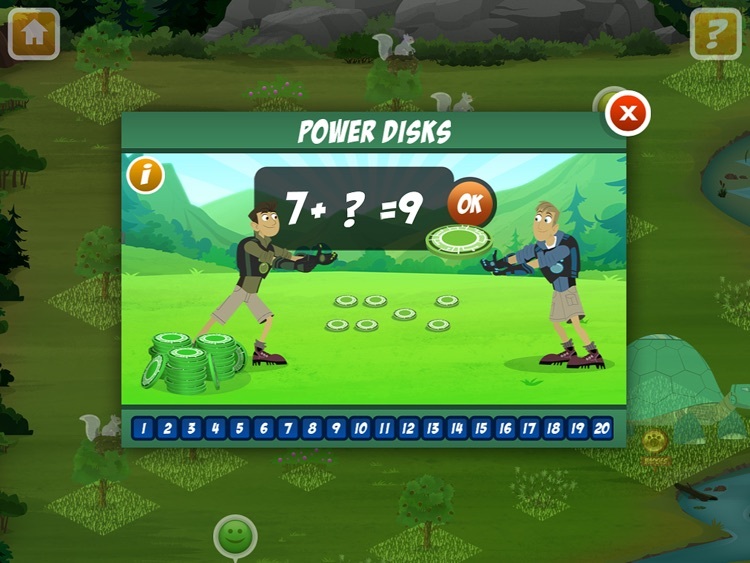 With dozens of hilarious animations and loads of fascinating nature facts, practicing math and learning about the interaction between animals and their environment has never been so fun! 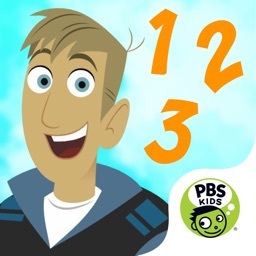 - Automatically adjusts math difficulty as player’s proficiency increases. 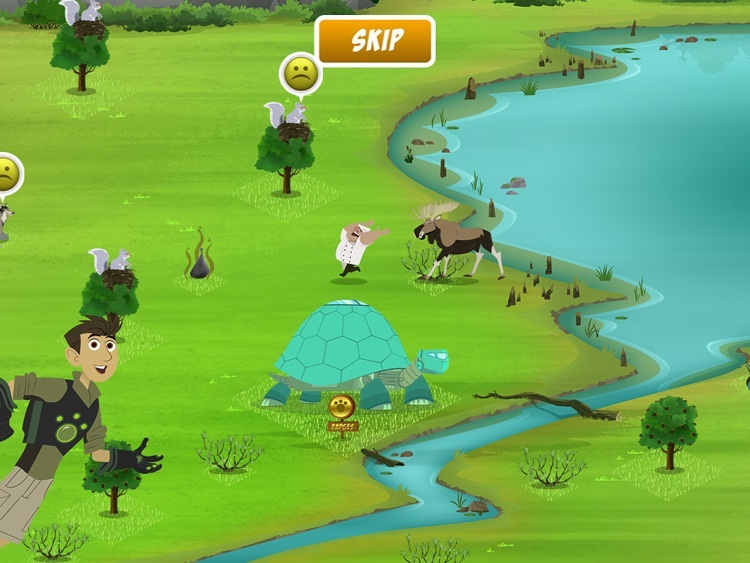 - Automatically saves progress, so you can manage habitat and pals over time. - Up to four unique profiles can be saved. 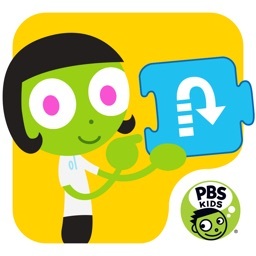 - Add multiple animals of any type for increased creativity and personalization. 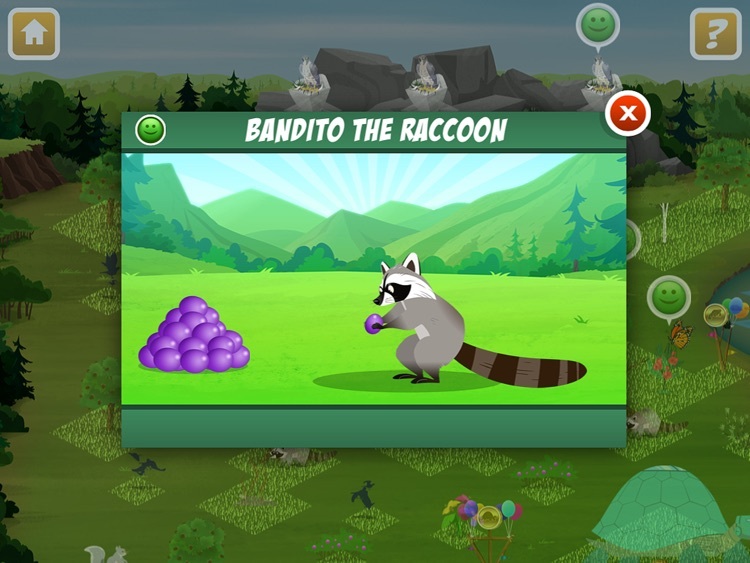 - 13 different Reward Banners can be earned and placed within habitats. - Pal Screen lets users pet and feed animal pals at any time. 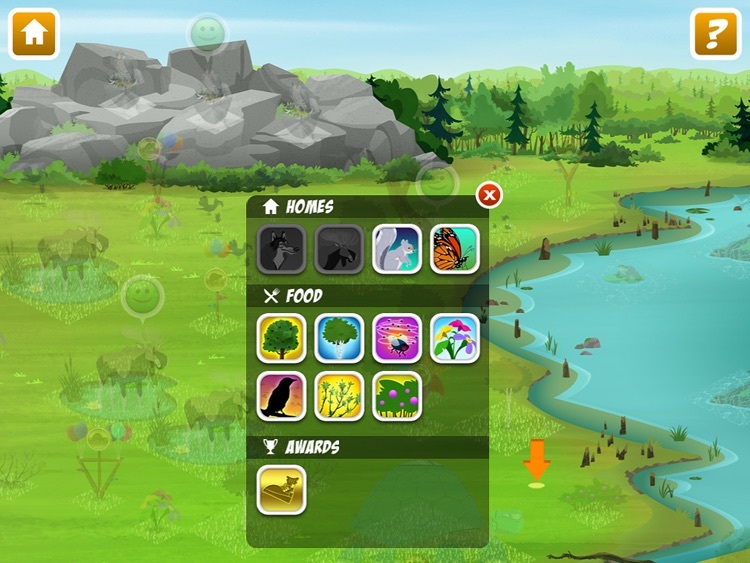 - Grid interface allows maximum flexibility with habitat creation and item placement. 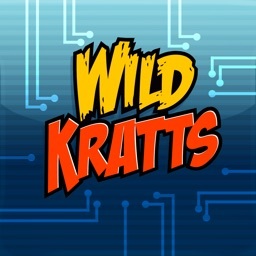 - Dozens of cool animal facts. 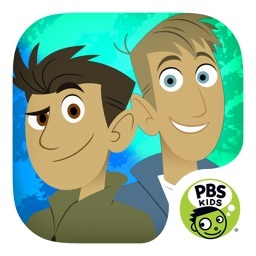 - Features Martin and Chris Kratt as game hosts and guides. - 16 different home types and food items. - “Sleep” function automatically adjusts food consumption rate between play sessions. 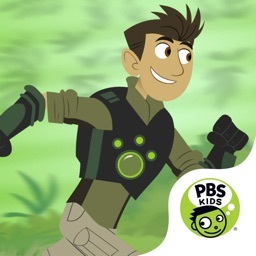 Wild Kratts Creature Math is based on the PBS KIDS series WILD KRATTS, produced by the Kratt Brothers Company and 9 Story Media Group, and designed to extend the series’ science curriculum.